Mortgage experts First Mortgage are taking steps to help parents who feel like they need to take the risky step of remortgaging their own homes in order to help their children finance their first property purchase. With it becoming increasingly harder for first-time buyers to get a foot on the property ladder, there is a growing number of parents looking to re-mortgage the family home to provide financial support to their offspring. 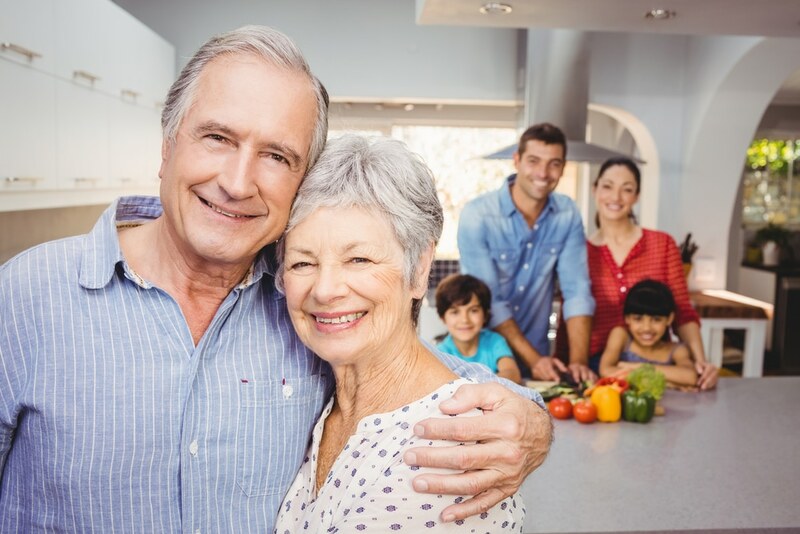 However, First Mortgage warns that as good as the intention is, many parents are unaware of the potential impact this can have to their retirement timeframe and may result in the older generation having to work far longer than they originally planned. The number of products available to first time buyers has spiked in recent years but, First Mortgage believes this has led to a lot of confusion. Those buying for the first time find themselves faced with a mass of paths, but this level of choice makes it hard to find a mortgage or help to buy scheme that is genuinely the best fit. First Mortgage offers free and impartial advice to first-time buyers and their parents with professional guidance to help those considering remortgaging, or taking cash from the result of a family home being remortgaged, to navigate the range of help to buy schemes and other services on offer. The UK’s leading independent mortgage brokers can help buyers make a decision on the most suitable mortgage product that won’t leave parents overstretched, and overcome common barriers which make it hard to get a foot on the property ladder as a lifelong renter. Wendy Whyte, Area Director of First Mortgages said “There is a growing concern that the older generation is increasingly taking the drastic step of remortgaging to help their older kids buy a first home. On top of this, our research shows that many first-time buyers feel overwhelmed by the amount of information and advice they receive, so the most financially sound choice isn’t always obvious. We’re here to help those buying – and their parents – to fully understand their options and the true cost of any given product. We make it easier to find and take advantage of the best schemes and mortgage products, so mum and dad don’t take a big decision and jeopardise their retirement plans needlessly. With new mortgage products being made available all the time, it is essential that first-time buyers are given all of the options in an easy to understand format before making a decision on the best fit for them. Using independent mortgage brokers, First Mortgages can help first-time buyers find out more about the newest products and schemes and take advantage of free and impartial advice from a trusted and reputable source.